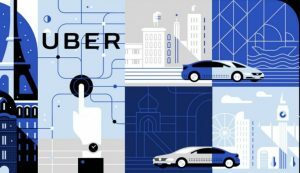 Uber has recently unveiled a new unique feature called Uber Vouchers which allows businesses and corporate clients to sponsor transportation for their customers and employees. With the launch of this new feature, a business firm or corporate company will be able to sponsor free or discounted Uber rides for their customers or employees. The new feature comes just days before the ride-hailing service provider’s announcement of initial public offering (IPO) later this month. “With the international launch of this feature, Uber’s goal is to unlock an additional growth lever for businesses by creating an innovative way to bring customers to their door or wherever they need to go. As companies look for new technology and novel ways to engage with consumers, Vouchers provide a perk that businesses know their customers will use.” Ronnie Gurion, General Manager and Global Head of Uber for Business said in a statement. 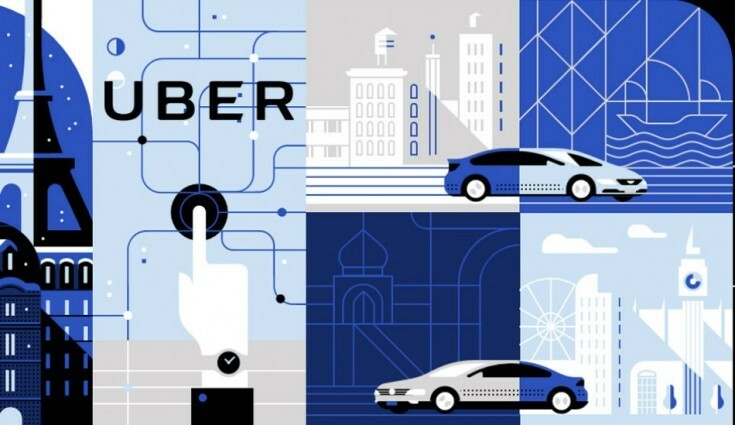 Business firms which generally offer shuttle service or rentals can use Uber instead, bars can provide discounts to their customers and sports teams can provide share rides with other fans on match days. It is purely targeted towards Corporates and Business firms so that they also create customized Voucher campaigns and programs with parameters, including budget, specified pick-up and drop-off locations as well as a set time the timeline and deadline for an offer. All this can be customized to their event, promotion or service using a web dashboard. Once a Voucher program is generated, a corporate can send their specialized discount Vouchers to the targeted audience and customers through the distribution channel of their choice, including via email, social media, mobile messaging, etc. Companies offering vouchers will only pay for the rides redeemed under the campaign, plus any applicable administrative fees and taxes by the government. Uber Vouchers function in this particular way When a rider receives a Voucher and clicks to redeem the link, it is diverted automatically into their Uber app. A voucher will remain in-app until its deadline expires, Customers who receive a voucher can apply it directly to their existing Uber account or will be prompted to download the application to redeem the discounted trip. Currently it is build and Developed on Uber for Business (U4B) platform after that it has been implemented on a beta testing module with 100+ partners globally, vouchers will now be available internationally in most countries where Uber operates, including India.